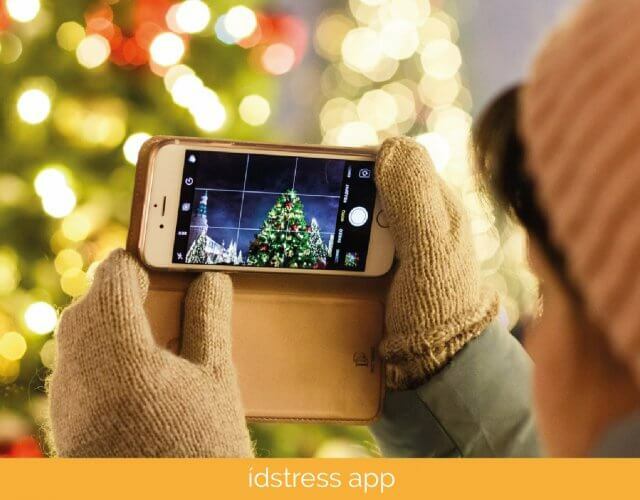 ídstress app creates strategic alliances to relieve my moments of #stress and thus be able to train my mind according to my own goals and / or unpleasant emotions. Let’s add good news that encompasses wisdom of body and mind! 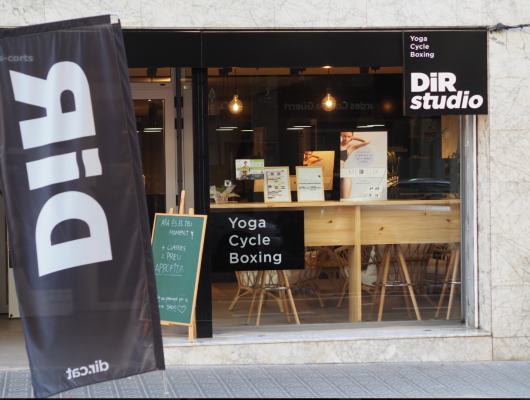 “Enter and Meditate” – that’s how simple it is to enter the world of Western meditation to calm my mind and better manage my emotions in the idstress room of DiR Studio Les Corts. Having a break with myself to manage unpleasant emotions is more productive than I imagined, I discovered a better version of myself thanks to the personalized training that ídstress app has created for me. How to enter? 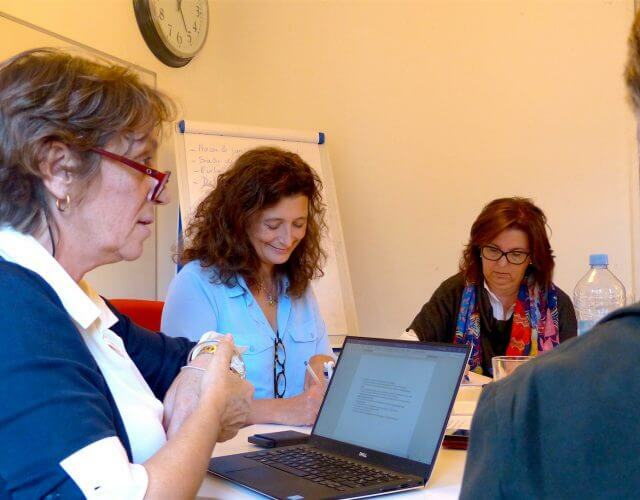 – I say that I AM PART of ídstress app for a free registration in DIR Les Corts. 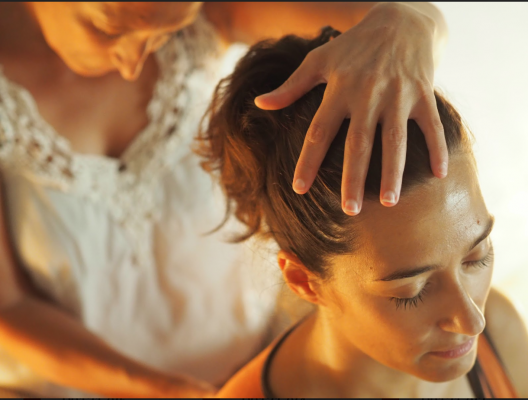 – I choose meditation according to my concern / emotion of the day. 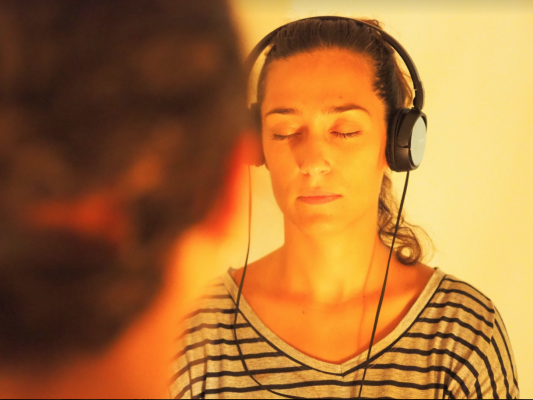 If I want more precision or I am new in the world of meditation and emotional management, ídstress has prepared a table of specific emotions with objectives meditations to heal that particular goal – I breathe, meditate and manage. Would you like me to build more alliance and keep growing our family? Leave me your comments !